I’m so excited to see Baz Luhrmann’s The Great Gatsby. I’ve been a fan of the directer since I discovered Strictly Ballroom. As a young girl growing up in the 90s, I don’t have to tell you the impact Romero + Juliet had on me. And, yes, I’m in the camp that believes Moulin Rouge was wonderful. Loved the music. Loved the costumes. Loved loved loved it all. 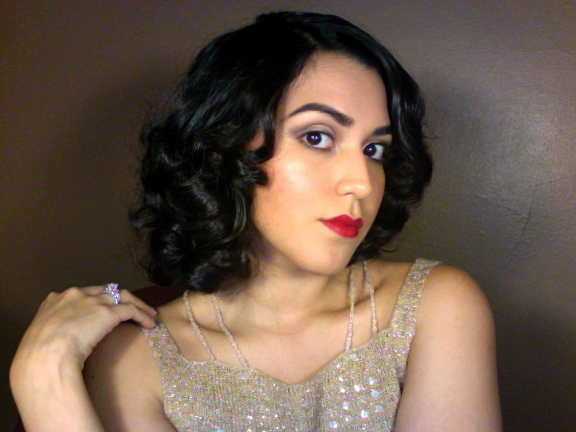 In this makeup tutorial, I’m recreating Carey Mulligan’s Daisy Buchanan look. I love that she’s not over-the-top 1920s in the film. Her flapper makeup is more subtle and totally wearable. Try this look when you go see the film this weekend! 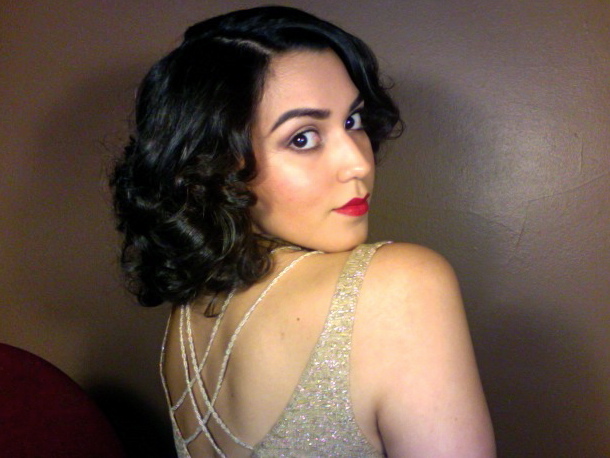 What do you love/hate from the jazz age makeup application?